It’s the cut-price mascara that broke the internet, scoring reams of 5-star reviews from beauty journalists and bloggers alike. Yes, it’s £3.30. And yes, it’s from Wilko. Now, generally the PHOENIX team has an aversion to any product pertaining to the word ‘princess’, but for a downright bargain like this we’re happy to make an exception. 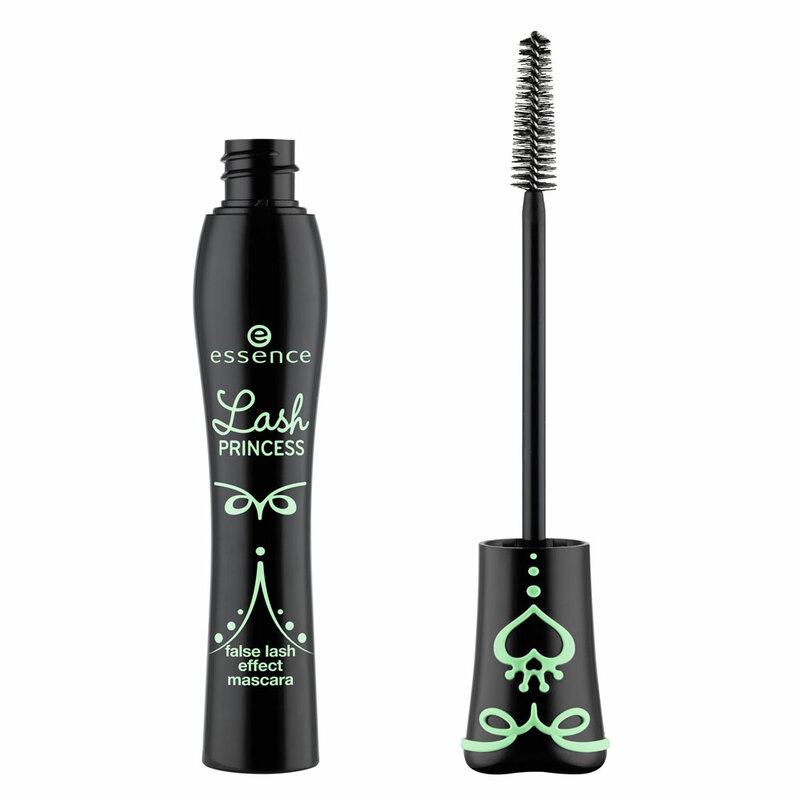 Lash Princess False Lash Effect Mascara by Essence delivers on length, volume and staying power, with an easy-to-grip curvy handle and long elegant brush head that distributes the formula evenly. Oh, and don’t panic about the ‘false’ bit – the final results are less TOWIE, more Bambi. 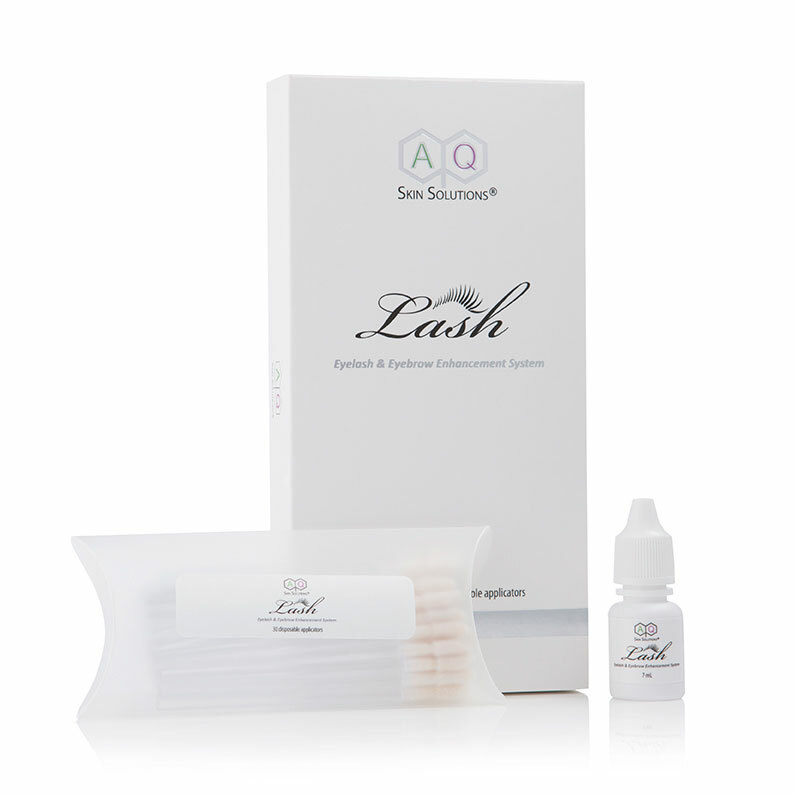 If you like the thought of swapping high maintenance eyebrow tinting and lash lifting for an at-home, easy application product that encourages fuller brows and longer lashes, you can now give your peepers the gift of this gentle formula by award-winning skincare brand AQ Skin Solutions. Enriched with a nourishing hit of Panthenol and honey suckle flower extract, it comes with 30 single-use applicators and should be applied once a day in the evening for the best results. Apply a droplet of formula to the applicator and smooth it over your upper and lower lashline and eyebrow area in one single stroke. Free from harsh chemicals and preservatives, there’s zero staining or irritation – and the before and after pictures speak for themselves. 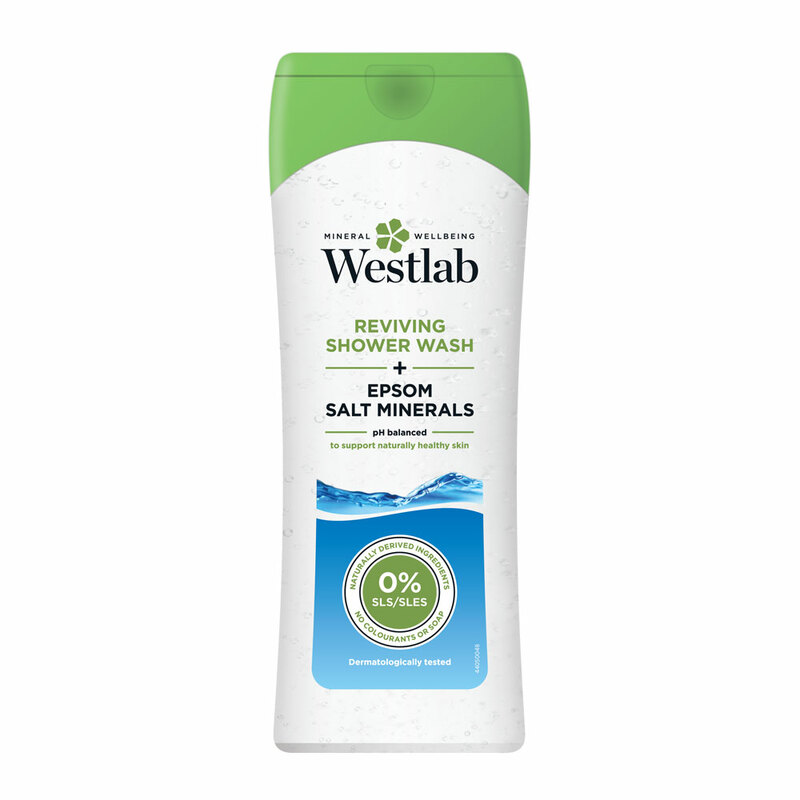 Most people taking on a sponsored run or triathlon this summer will be familiar with Westlab, the hero brand when it comes to muscle-soothing premium mineral salts. They’re famed for their Epsom bath salts, but now they’ve come up trumps with a mineral enriched range of shower gels for those of us that don’t have the luxury of a tub. Like all Westlab’s products, they’re naturally pure, with zero parabens, soap or colouring. Choose from the cleansing formula crammed with Himalayan salt minerals, the reviving Epsom salt infused wash, or – our personal favourite – the soothing offering enriched with dead sea salt minerals. 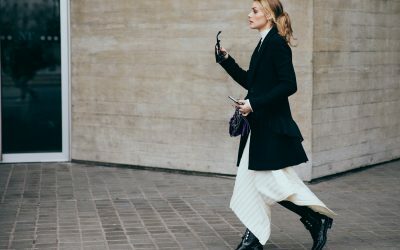 We’re not sure how much of the Korean trend of ‘Glass Skin’ is impeccable routine and how much is expert filtering, but incorporating these three wonder products into our previously rather sparse routine has certainly improved our skin. After a deep cleanse (twice, if you’re following the golden rule), the Magic Mist toner tightens up your freshly purged pores, leaving the Beauty Serum to gently absorb before layering on your usual night cream. The Purifying Powder mask mixed with water, oil, or – seriously – yoghurt, is a treat for oily skin after a particularly heavy weekend. This is just the indulgent beauty routine you need for a bit of pampering in between festivals this summer. 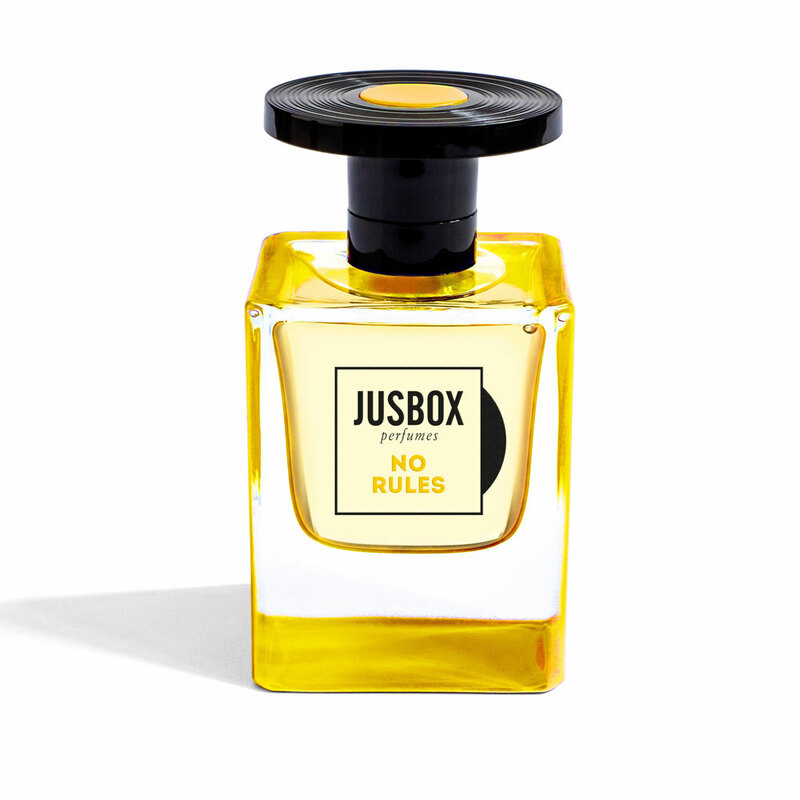 If you’re ready to give your senses a refresh, these two new conceptual perfumes by contemporary fragrance wizards Jusbox promise to transport you to parallel worlds inspired by – yes, really – the Rastafarian movement and rock ‘n’ roll. The No Rules perfume aims to immerse the wearer in a nostalgic experience of the 1970s: think bold leathery notes and warm cinnamon tones. 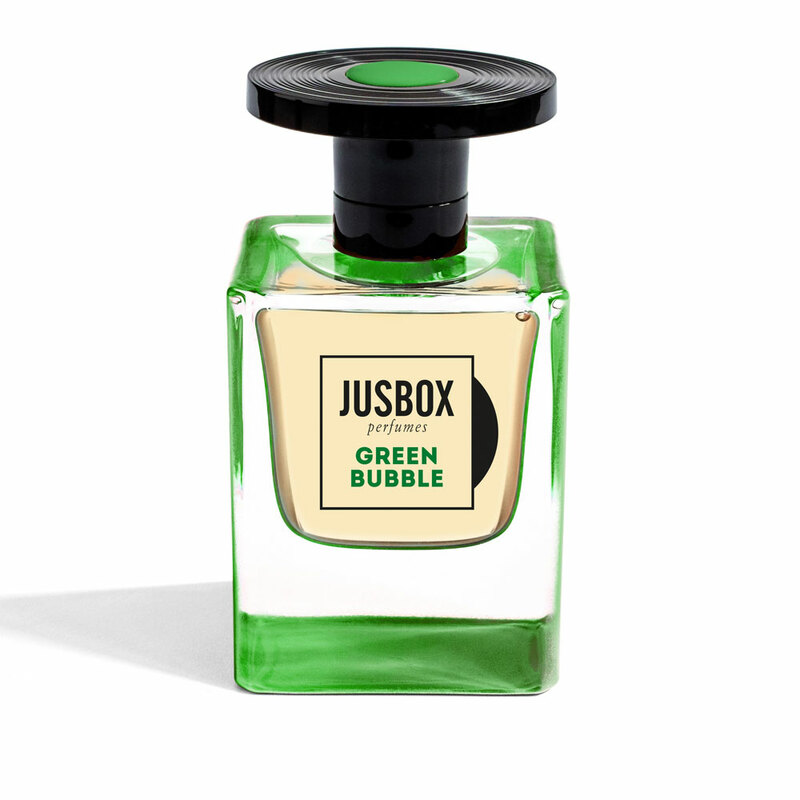 If heavy metal isn’t your style, you may prefer the more sensual Green Bubble fragrance, inspired by Jamaican vegetation and unlined with notes of marijuana accord as well as hints of saffron and grapefruit. Chill Winston. 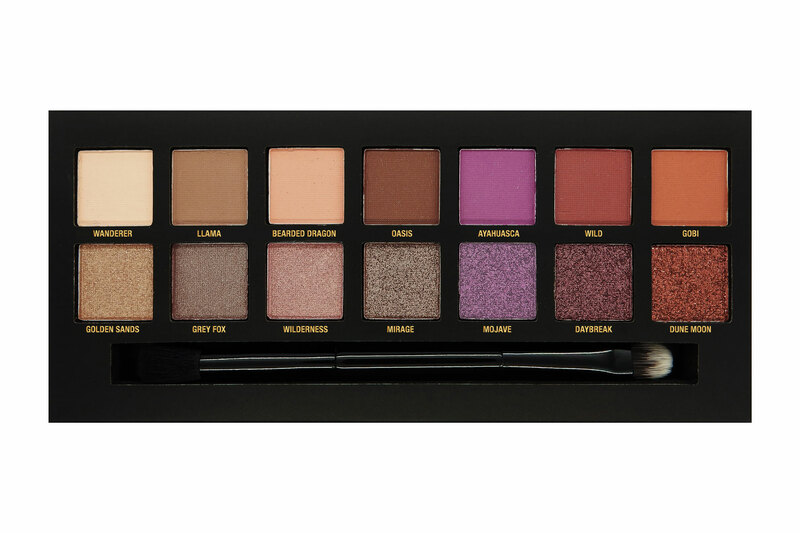 With its wallet-friendly price tag, W7’s Dusk Till Dawn palette is the ideal beauty buy for anyone wanting to experiment with bold colours this summer. 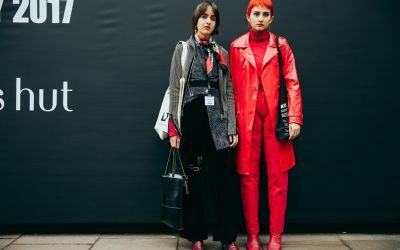 Showcasing 14 stunning shades ranging from earthen tones to shimmering metallics via on-trend ultraviolet hues, there’s more than a hint of Aladdin-Disney-fantasy about this offering. The finishes are equally diverse, with smooth matte pigments and glittery foils a-plenty, and the long and elegant easy-application brush gets our seal of approval. Cue I Can Show You The World on full blast.